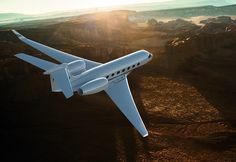 SAVANNAH, Georgia, August 8, 2018 — Gulfstream Aerospace Corp.’s next aircraft to be certified, the award-winning Gulfstream G600, will make its Latin American debut as part of the company’s static display at the upcoming Latin American Business Aviation Conference & Exhibition (LABACE) in São Paulo. 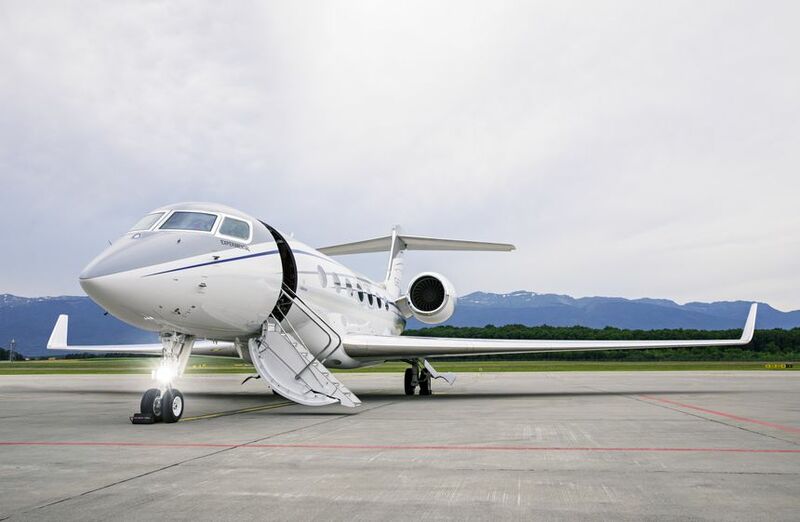 Joining the clean-sheet, fully outfitted aircraft on static display Aug. 14-16 at Congonhas Airport will be the four-living-area flagship Gulfstream G650ER and the super mid-size Gulfstream G280. More than 205 Gulfstream aircraft are based in Latin America; nearly 70 percent are large-cabin models such as the G650ER, Gulfstream G650 and Gulfstream G550. Mexico, Brazil and Venezuela are the three largest Gulfstream operator bases within the region, with approximately 100, 45 and 25 aircraft, respectively. The fleet in Brazil has grown nearly 10 percent since 2013. The G600 cabin is among the longest in its class and provides an excellent canvas for interior personalization and customization. The G600 can seat up to 19 passengers in four living areas, with berthing for nine. The galley can be located forward or aft, and a shower is an option. The G600 on display in São Paulo features a mirrored mid-cabin bulkhead and luxurious quilted seats. The aircraft’s interior won top honors in Private Jet Design at the 2018 International Yacht & Aviation Awards. The G600 and its sister ship, the G500, which recently earned its U.S. Federal Aviation Administration type certification and production certificate, feature the award-winning, all-new Symmetry Flight Deck™, the most technologically advanced flight deck in business aviation. The flight deck features the industry’s first active control sidesticks, a safety and technology breakthrough for business aircraft. To support its growing fleet in Brazil and the region, Gulfstream operates a company-owned service center –– Gulfstream Brazil –– in Sorocaba, near São Paulo. The nearly 38,000-square-foot/3,530-square-meter facility, located at Bertram Luiz Leupolz Airport, has a staff of more than 20 employees and offers comprehensive services, including major inspections, avionics and interior installations and modifications, engine line maintenance, repairs and changes, and spare part exchanges and sales.